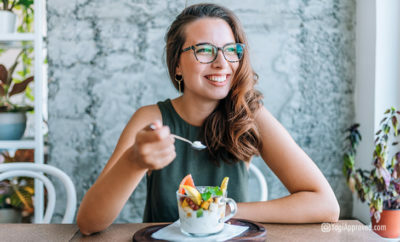 The wrist is considered a relatively small joint, packed with delicate tissues that primarily include ligaments (which hold the wrist bones together), and tendons (to connect the forearm muscles to the fingers for range of motion). The wrist aligns and stabilizes the hand, aiding in the control of fine motor activities. 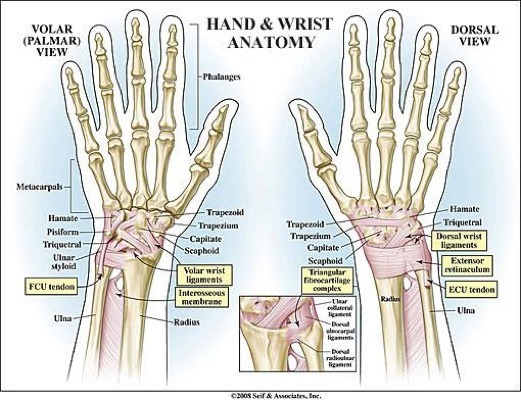 Much of the wrist’s movement is located where the radius and several carpal bones meet (deep in the heel of the hand). 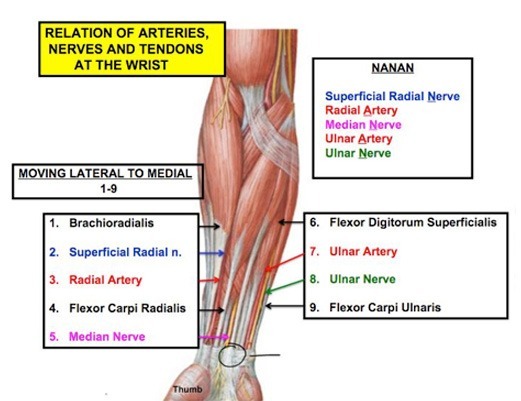 Irritation, strain or injury to these ligaments and tendons can be a leading factor in wrist pain. Most people spend the majority of their day with their wrists in mild extension (i.e. driving, typing, etc. ), which gradually leads to the loss of the ability to move easily and safely into full wrist extension. This constant mild extension makes the tops of the hand, wrist and forearm area tense from habitual overuse. Meanwhile, the bottom of the hand, wrist and forearm are weak and underused. 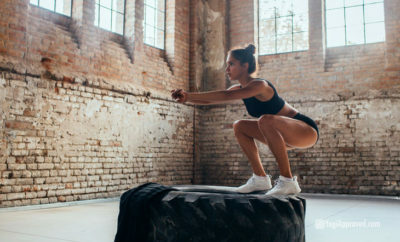 Over time, the imbalance in the muscle tone leads to more serious problems like carpal tunnel, tendonitis and other forms of chronic pain in the wrist. The ulnar artery and ulnar nerve pass through a space just to the inside of the pisiform bone, which is protected by a small sheath of fascia (a saran wrap-like dense connective tissue that encloses muscles). If we consistently put weight on the heel of the hand, we not only irritate the soft tissues of the wrist – causing the tissue to swell – but also risk damaging the wrist by putting pressure on this nerve. Any problems with your wrists may be made worse by bearing weight directly on the hands. Yet this weight bearing is crucial to any yoga practice, especially a vinyasa-based style, in which you place weight on the hands over and over again. In order to protect and strengthen the wrist when the entire palm of the hand is on the floor, the greater part of your weight should be directed, not to the heel of your hand, but primarily to the mounds of the fingers; more specifically, the mound of the index finger. By pressing down through the mounds of the fingers, you are engaging the underside of the forearm, and releasing weight from the center of your palm. The weight should only be placed on the heel of the hand when the entire palm is needed for balance or bearing weight. Paying close attention to alignment, flexibility and strength of the wrists are great ways to start developing and maintaining the health of your wrists. Strength in your wrists is essential for more advanced poses like arm balances, but it’s also imperative in order to receive the full benefits from all poses. Downward Facing Dog is one of the most commonly practiced yoga poses, making an appearance across all styles of yoga disciplines. Among it’s lengthy list of benefits, this pose helps strengthen your wrists. Some practitioners tend to dump their weight into the heel of their palms, which over time can cause issues like carpal tunnel syndrome. This is why it is critical to check the placement of your weight, which should be primarily in the main and secondary pressure points of your hands (see Figure 4). 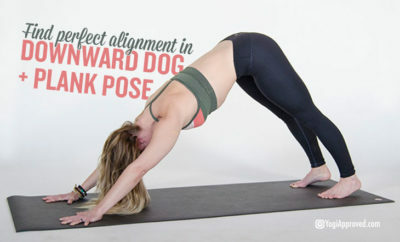 Another common pose for a variety of yoga disciplines, Upward Facing Dog strengthens the wrists, as well as the spine and arms. Some practitioners have a tendency to roll their shoulders forward, creating strain on the entire arm, all the way down through the wrist and fingers. To avoid this, be sure to engage the scapula and roll the shoulders down and back. This adjustment will allow you to have correct alignment and engagement through the arm down to your wrists. Like Downward Facing Dog, misalignment of the wrists in this pose may lead to painful conditions, like carpal tunnel syndrome. If there is any tension or too much pressure on your wrists, lower your torso closer to the floor, and reach your hands and elbows further away from your chest (i.e. Seal pose, or a modified Sphinx pose). 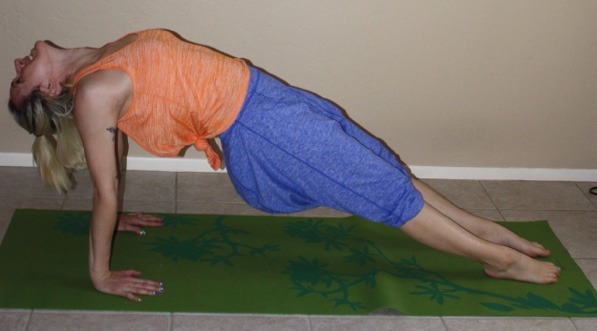 Another extremely common pose in many vinyasa-style yoga classes is High Plank pose, or Phalakasana. 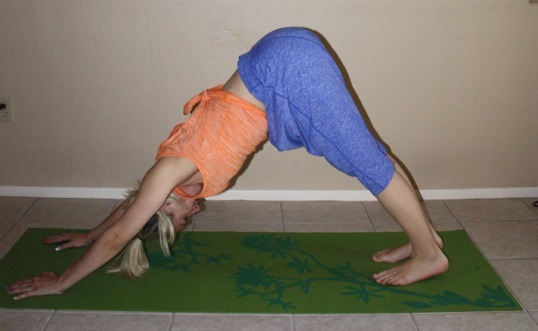 This pose strengthens the wrists and the abdomen. Proper alignment throughout the body is key in this pose, and proper alignment in the wrists is absolutely necessary to receive all of the benefits that High Plank has to offer. 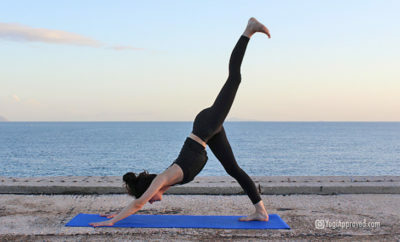 Like many poses found in Sun Salutations A/B, misalignment of the wrists in Plank pose may lead to painful conditions, like carpal tunnel syndrome. Lower onto your forearms, and/or drop your knees to the mat if you feel there is too much pressure or tension on your wrists in Plank. This will allow you to start building correct alignment and strength, without the potential wrist pain. Upward Plank pose strengthens the wrists, arms and legs, while stretching and creating space in the shoulders, chest and front of the ankles. 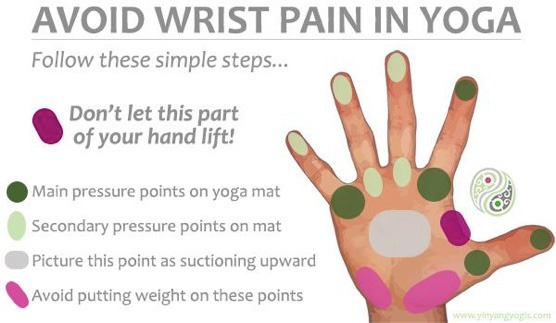 Over time, incorrect placement and alignment of the wrists can lead to wrist pain. When placing your hands behind you for support, be sure to point your fingers towards your body (especially in poses such as Upward Plank and Upward Tabletop). If you feel any tension or stress in your wrists, bend the knees and stack your feet underneath them, coming into Upward Tabletop. 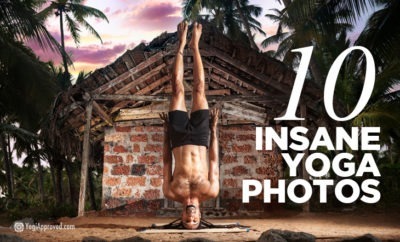 Transitioning in and out of these poses risks injuring your wrists if not done carefully. 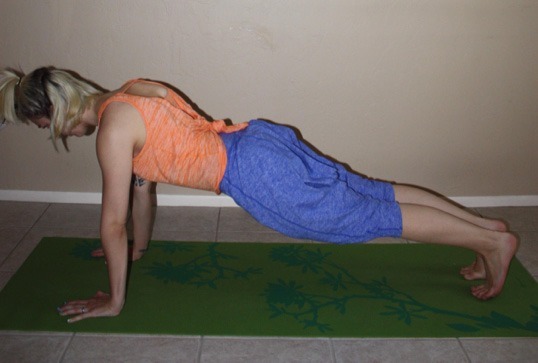 Side Plank is a great arm and wrist strengthener. Ideally, your body should create a long diagonal line from the crown to the heels. Supporting quite a lot of your weight on one wrist may lead to eventual wrist pain and potential injuries. It is suggested to practice modified forms of this pose until you can build the strength to hold your weight comfortably. Practitioners with serious wrist injuries should attempt alternative poses to maintain the health of their wrists. 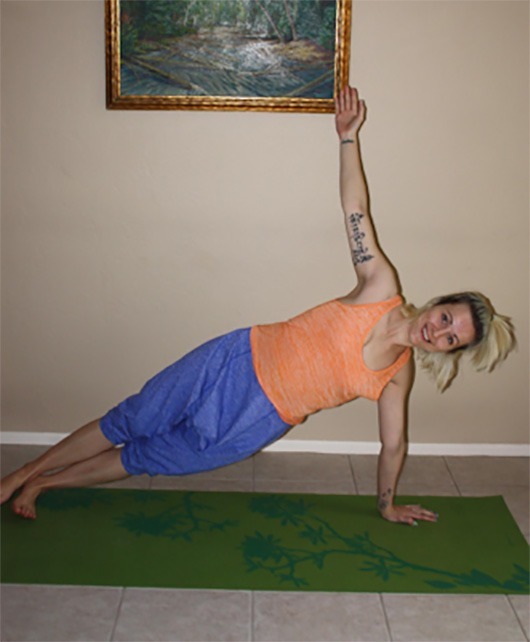 For example, to keep the integrity of the pose but to take the weight almost completely out of the wrist, come onto the forearm(s) for a Forearm Side Plank. Like anything in life, we all start from the beginning and must work to create building blocks one step at a time. Developing and maintaining the health of your wrists is essential to maintaining the overall health of your muscle and skeleton structure(s). Give yourself time and be sure to practice these poses, all while remembering to be kind and gentle to yourself – your body (and wrists) will thank you! How often do you practice or work on building the strength, flexibility and stamina in your wrists? 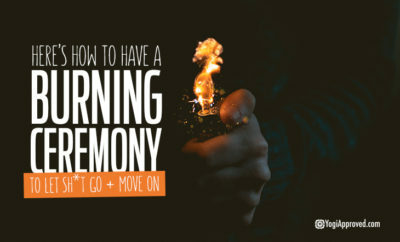 Are there other yoga poses you find work best for you and/or your unique needs? 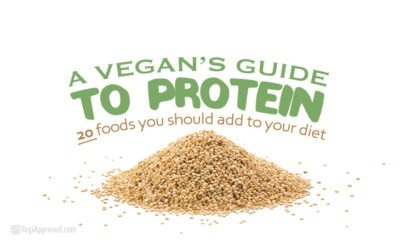 Please share your thoughts in the comments below – we love hearing from you!